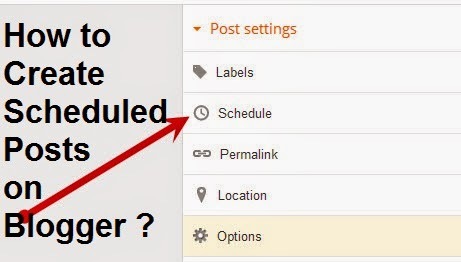 You can posts on blogger and by default all your posts publish the same time as you click on Publish button. But you can also schedule the post you have created to publish on a future date. How to Create Scheduled Posts on Blogger ? Enter time and date for future post.